Modern wedding car hire for your wedding in Essex. Every couple deserves to have the wedding of their dreams and here at Bennetts modern wedding car hire Essex we are dedicated to making those dreams come true! If you are looking for sleek and stylish modern wedding car hire for your Essex wedding, coupled with excellent service and a dedicated team who promise to fulfil the expectations of each and every client, then look no further than Bennett’s Modern Wedding Car Hire Essex. Interested in our wedding car rents, find out more here. 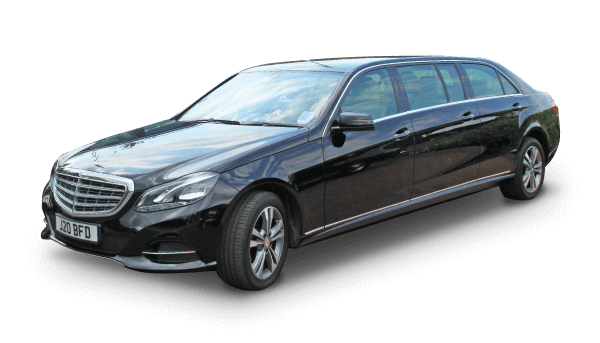 With every one of our fine selection of modern wedding car hire vehicles you will receive your own smartly presented personal chauffeur, who will happily take care of your every need throughout the day. And who said that luxury has to cost a fortune? with our prices starting at a very affordable £395.00 for a minimum 3 hour hire, we can work with you to ensure that all your modern wedding car Essex requirements are met exactly, yet still within your budget. 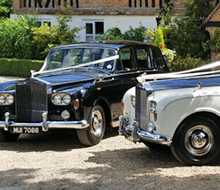 Our wedding cars for hire showroom in the heart of Essex is where you should be heading, as no one would expect you to choose your wedding car without seeing at first hand, what our fantastic fleet of modern wedding cars for hire really have to offer. We promise you will not be disappointed, at Bennetts modern car hire Essex, you will find a selection of modern wedding vehicles for hire, that are perfect for your special day! We hire modern wedding car in Essex for weddings in Essex, Barking, Basildon, Billericay, Braintree, Brentwood, Chelmsford, Colchester, Epping, Havering, Ingatestone, Thurrock, Waltham Forest, Witham, Grays, Southend-On-Sea and Leigh-on-Sea areas.